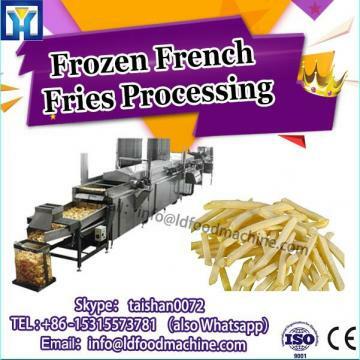 Automaitc Potato Chips machinery is a complete line from washing peeling to the seasoning and Pack. 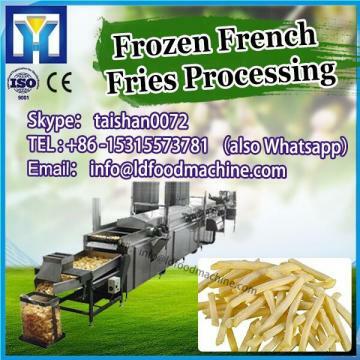 And our output Capacity for potato chips is 100,150,200,300kg/h. 3. Drying material content is LDout 22—25%.